This article is 473 days old. It is going to get even colder. 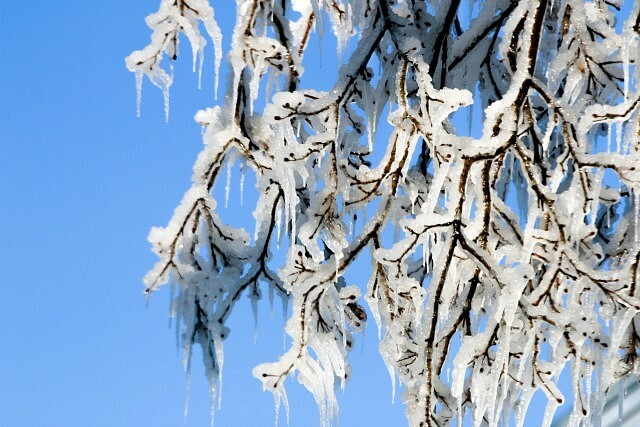 According to Environment Canada a bitterly cold northwesterly flow will develop over southern Ontario Thursday. Extreme cold warning criteria of -30 is expected to be met in many places Thursday night into Friday and again Friday night into Saturday.